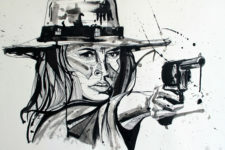 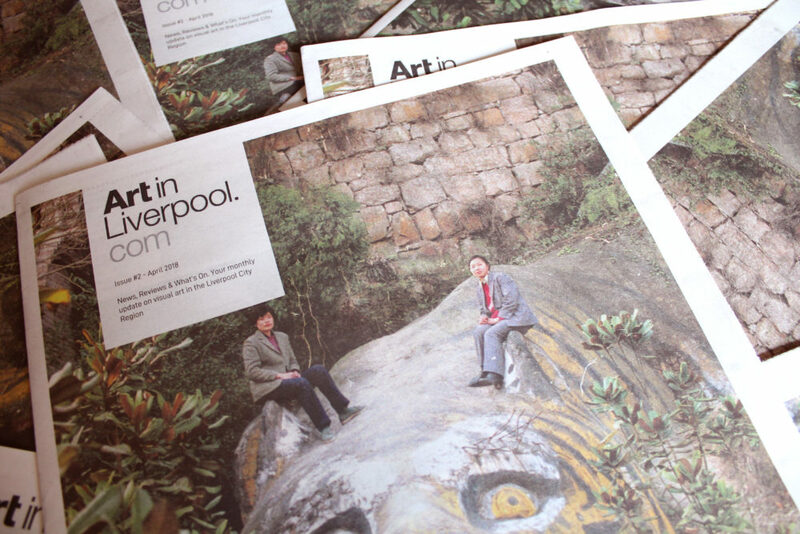 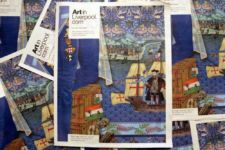 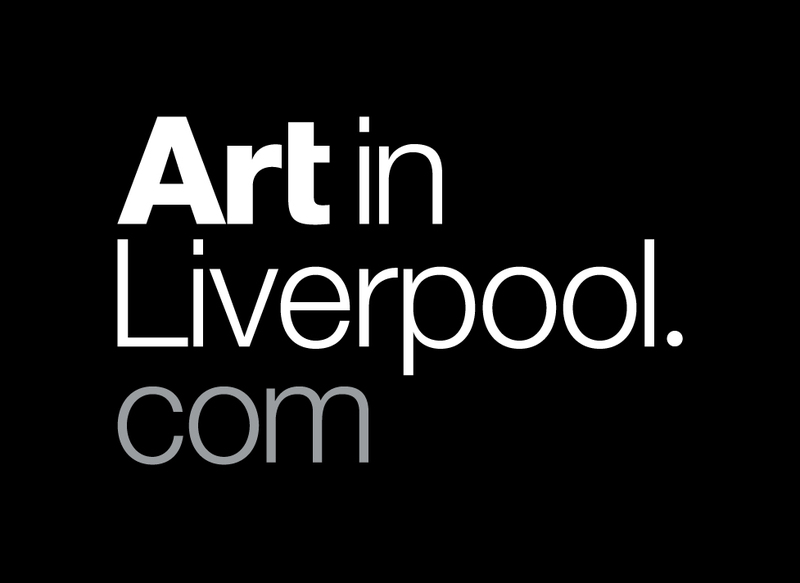 Art in Liverpool magazine, a new monthly newspaper dedicated to visual art in the Liverpool City Region, is out now. 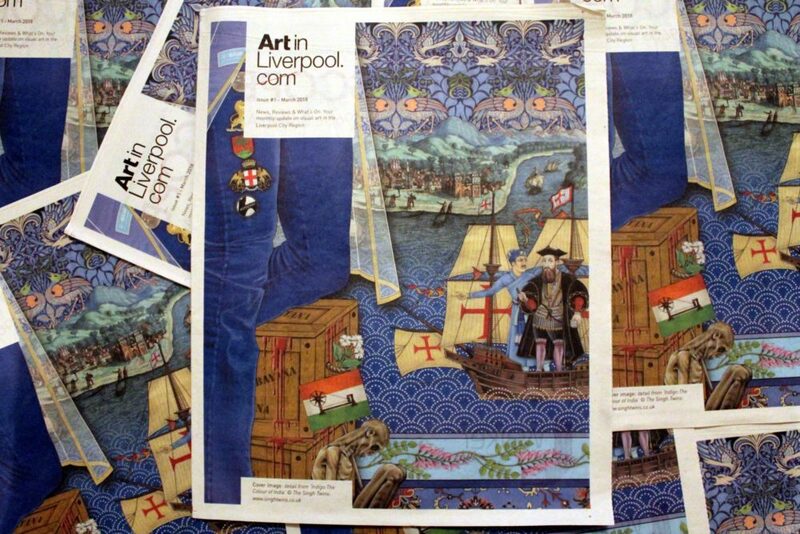 Every month we will feature a new artist on our front cover, and we will try as hard as we possibly can to bring in advertisers from the creative industries, who can actually make the magazine a better thing to read. 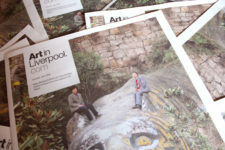 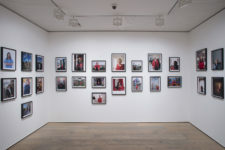 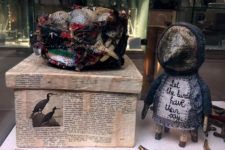 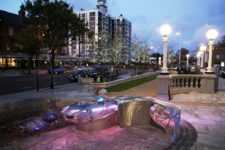 The magazine will be available in galleries, cafes, museums, theatres and visitor centres around the Liverpool City Region at the start of every month.